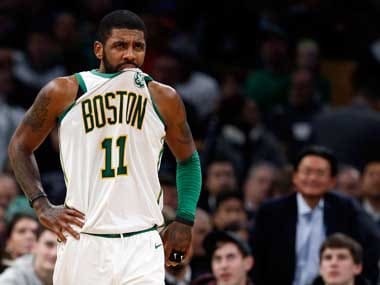 Boston Celtics point guard Kyrie Irving was listed as day-to-day by the NBA club on Sunday after an MRI revealed he suffered a right knee strain in a loss on Saturday. 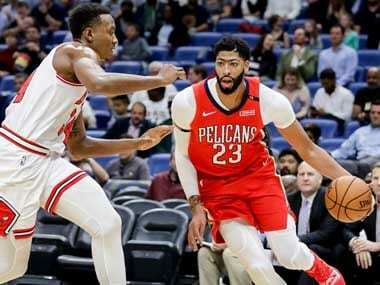 Anthony Davis was fined $50,000 by the NBA for making a public trade demand on Tuesday, a day after his agent went public with his desire to leave the New Orleans Pelicans. 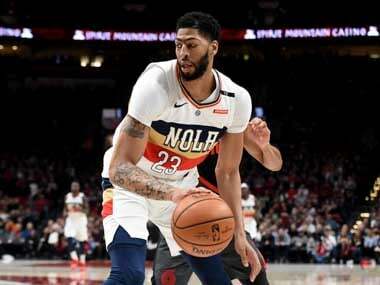 The New Orleans Pelicans confirmed on Monday that forward Anthony Davis has asked to be traded, but say they won't be "dictated to" when it comes to letting their star go. Seven-time NBA Champion Robert Horry will visit India this month to celebrate the 2018-19 NBA season tip-off with fans and interact with the country's top prospects at The NBA Academy India in New Delhi. 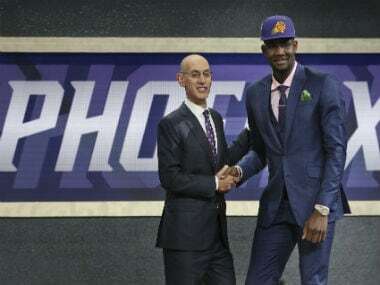 The Phoenix Suns didn't have to go far to get Deandre Ayton in the NBA draft, as they made the towering Bahamian teenager their first No 1 overall pick in franchise history on Thursday. 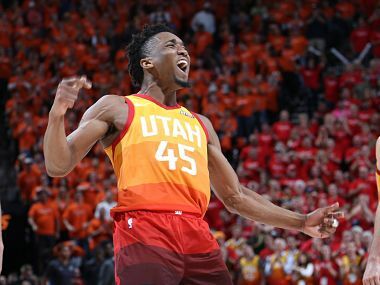 Donovan Mitchell opens up on playing with LeBron James, life at Utah Jazz in this exclusive interview. 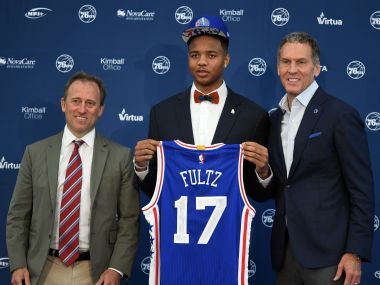 Markelle Fultz joins a 76ers' team which already has 2016 No 1 pick Ben Simmons, 2016-17 Rookie of the year finalist Dario Saric and 2014 No 3 pick Joel Embiid. 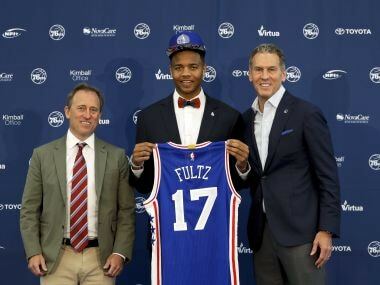 The 76ers had won for the luxury to be the first team calling out a name on the draft. 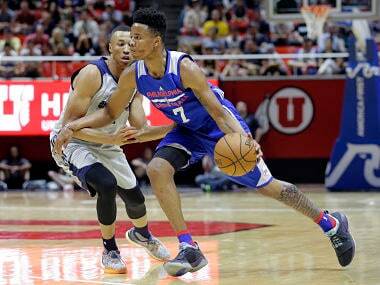 Here is an analysis of the top 10 picks, as well as more faces to watch out for in the new class of the NBA. 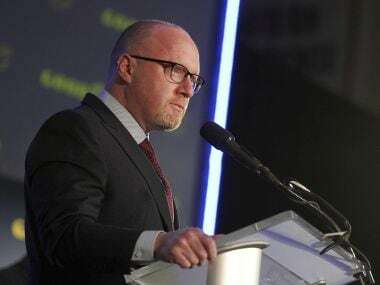 Cleveland Cavaliers owner Dan Gilbert announced Monday that general manager David Griffin is out as general manager of the NBA club when his contract expires at the end of June.